Wireless: your choice for guaranteed connectivity anytime, anywhere, anyhow. In wireless, the pioneering days are far behind us and the technology becomes ever more reliable and efficient. Many times, wireless is the best option for your connectivity, if the right choices are made. However, this is where things can go wrong. Since 1999, Tesla Networks unites highly skilled engineering consultants, developers and technicians in the field of wireless and mobile data & communication. Together, the Tesla Networks team represents several decades of wireless expertise.  Tesla Networks designs, builds, implements and maintains the right wireless solution to support your application, whatever it may be. We never decline a challenge and develop tailor-made solutions, characterised by far-reaching flexibility and based on a comprehensive experience in WiFi 802.11x, 2G/3G/4G/LTE, PTP/PTMP, GPS, etc. Although mostly focussed on public transport (tram, bus, train) and public safety services (fire brigade, police or emergency services), our successful projects also include the development of indoor and/or outdoor wireless solutions for (automotive) industry, government, leisure and security.